After scoring several hits with its half-hour original programs, Amazon Video has delivered its first hour-long series to viewers. 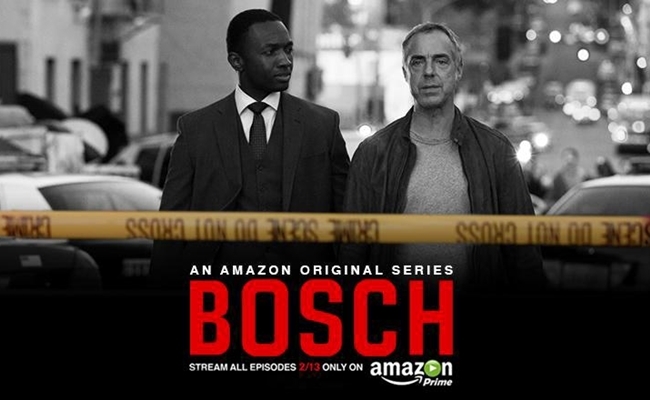 Amazon Prime subscribers can now watched all ten episodes of Bosch, a police thriller based off the best-selling novels of Michael Connelly. Bosch stars Titus Welliver as Harry Bosch, an LAPD homicide detective who is on trial for shooting a murder suspect. Across the show’s first season, Bosch battles his adversaries in the court room while also confronting new cases at work. The series debuted as part of Amazon’s second round of competing pilots. The other hour-long show from that group, Chris Carter’s The After, was recently canceled by Amazon before airing any new episodes. Bosch is Amazon Video’s first hour-long series, but it won’t be alone in that category for long. The video wing of the online retailer has also ordered a full season of Hand of God, a psychological drama starring Ron Perlman. Will Bosch be another feather in the cap of the company that is already challenging Netflix and traditional TV with its fresh, daring originals? Early reviews suggest it won’t quite reach that level, though it will still stand as an enjoyable viewing experience. Rob Owen of the Pittsburgh Post-Gazette, for example, called Bosch “certainly better than any cop show currently on a broadcast network,” though he admitted it is “by no means a revolutionary show like Amazon’s Transparent.” Neil Genzlinger of the New York Times is also complementary. 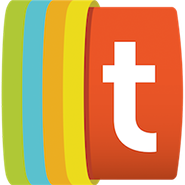 “The series works like a good page-turner,” he writes in his review. Bosch may not be getting the same hype as Transparent, but from the looks of it, fans of cop shows and Connelly’s books should find plenty to enjoy. Amazon Video, it must be said, is on a roll.